Black SBR static dissipating light weight low pressure hose. Designed for dry abrasive materials such as cement and powders. 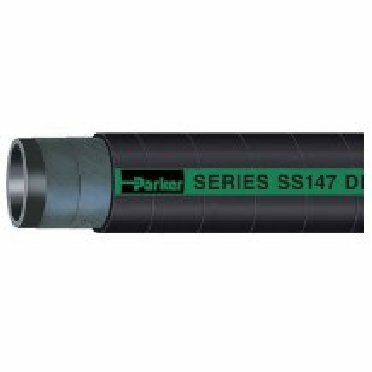 SBR tube and cover is resistant to abrasion, cuts, scuffs and weathering.